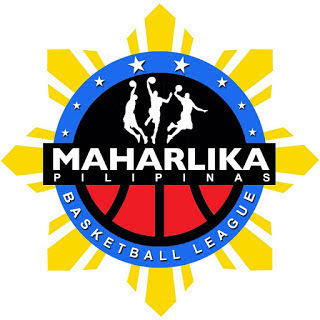 MANILA—Zamboanga kept its bid to make the Maharlika Pilipinas Basketball League Datu Cup playoffs alive after blasting Pasay on the road, 91-74, at the Cuneta Astrodome in Pasay on Tuesday night. The Rapidos broke loose from the Voyagers in the second half, opening a double-digit advantage and averting their opponents’ comeback bids. Zamboanga went for the exclamation point in the fourth quarter, building its largest lead at 21 before settling for the 17-point winning margin. Harold Arboleda came close to a triple-double with 23 points, 12 rebounds, and seven assists for the Rapidos, who are now 9-12. Allan Santos came up with his own double-double after grabbing 13 rebounds and 10 points with five assists, one block, and two steals. Ivan Villanueva had his best performance as a Rapido, collecting 15 markers, six boards, and one dime. Reed Juntilla showed that he can still thrive with the club formerly known as the Valientes despite its new core by tallying 14 points on 6-of-10 shooting, seven rebounds, four assists, and one steal off the bench. The team once again forced a virtual tie with Biñan (10-13) for eighth place in the Southern Division. Shaq Alanes made 13 points, two caroms, one dime, and one steal for Pasay, which found itself at the brink of elimination after falling to 7-16.